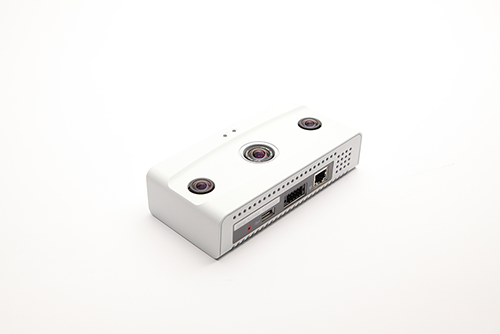 Brickstream LIVE is the first and only device to combine 3D customer behaviour analytics, a high resolution video camera and wireless-based proximity data analytics within a single platform, freeing businesses from the burden and expense of deploying separate, multiple technologies for people counting, queue and behaviour analysis, and security and loss prevention. By integrating video analytics and data management at the edge, Brickstream LIVE frees businesses from the burden and expense of deploying separate technologies for people counting, queue and behaviour analysis, and security/loss prevention. The Brickstream 3D is the next-generation 3D video appliance. The Smart Device utilises advanced stereo vision and path tracking technology to provide accurate data under a broad set of environmental conditions such as high traffic and dynamic lighting in both indoor and outdoor environments. Now, traffic metrics, queue metrics, service metrics, other in-store metrics are captured and analysed in a single smart device. Accurate data collection forms the foundation for a robust behaviour analytic solution. 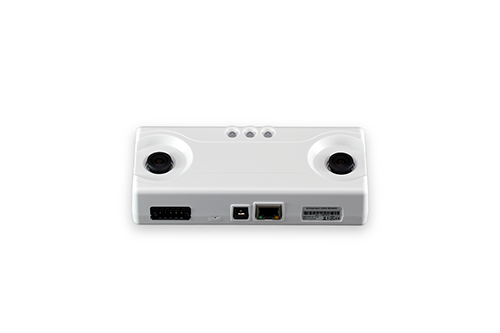 The Brickstream 2D Smart Device is an intelligent edge device designed for overhead placement, to count people in/out of the stores where 3D capture is not needed, for use as a door counter queue capture, analysis and management are not required. 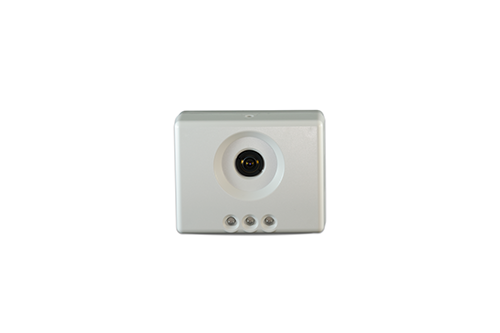 When price is a premium, the 2D single lens camera provides accurate customer counting in indoor environments with low to medium traffic volumes and consistent lighting.